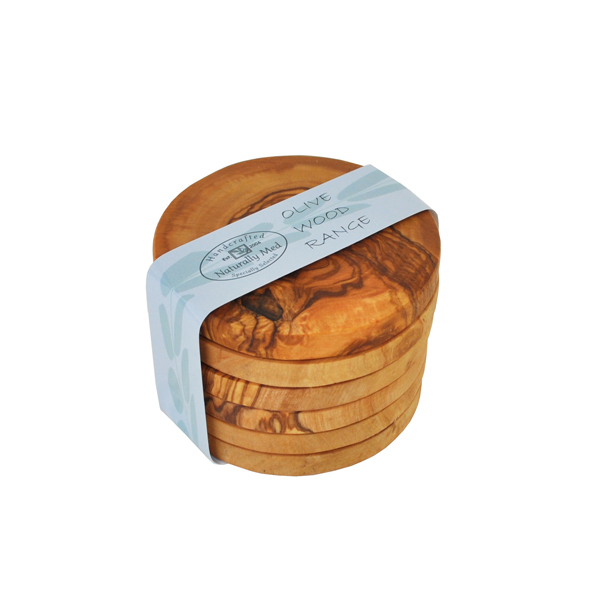 This stunning set of round coasters are made from olive wood. 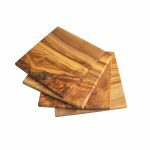 A set of 6 these coasters would look great in any kitchen, dining room or on a coffee table. Patterned by the natural grain of olive wood each one has stunning unique patterning making no two ever the same. 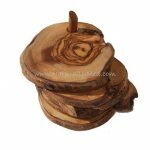 This olive wood coaster set makes a great gift.